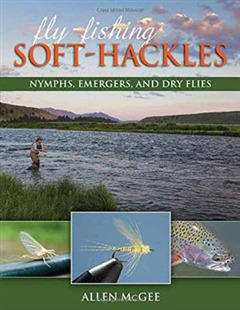 A thorough exploration of contemporary use of soft-hackle flies--including nymphs, emergers, and dry flies--that pushes the boundaries of how these types of flies can be used. 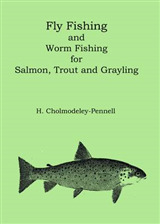 Covers tying techniques, strategy, and presentation and features over 900 soft-hackled flies with color photos and recipes. 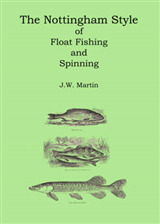 Learn how to imitate a full spectrum of trout stream aquatic lifeforms with soft-hackled flies.